Susan Carol McCarthy was born and raised in the rural grovelands of pre-Disney central Florida. After graduating University of South Florida, however, McCarthy wrote advertising for then-opened Walt Disney World in Orlando. 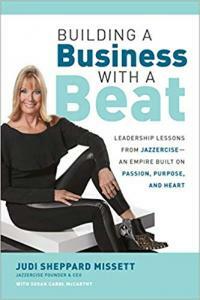 Later, after successful stints at McCann Erickson Advertising in Atlanta and San Francisco, McCarthy married a Californian and settled in San Diego as a full-time freelancer. In 1991, McCarthy's writing life took a dramatic turn. A batch of news clippings from the Orlando Sentinel and a startling letter from her father detailed a series of shocking race crimes that occurred throughout Florida in 1951-1952. (Records of an FBI investigation, a Grand Jury hearing, and KKK indictments had been sealed for 40 years.) Her father's account of his daring cooperation with the FBI became the basis for McCarthy's award-winning debut novel, LAY THAT TRUMPET IN OUR HANDS. Her second novel, TRUE FIRES, was inspired by true events that occurred in Lake County, Florida in 1954. Kirkus Reviews called the book "a vivid portrait of mid-century corruption and of some brave enough to risk everything for justice." 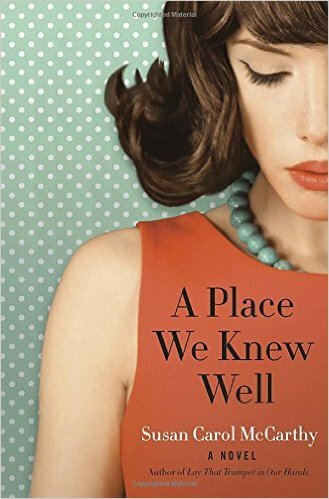 Her third novel, A PLACE WE KNEW WELL, is an enthralling family story set in Orlando during the 1962 Cuban Missile Crisis, and will be published September 29, 2015. In a recent interview, McCarthy explained, "I'm drawn to the stories of ordinary people who, when backed into a moral corner, choose, often at great risk, to do the right thing. Where do they get such extraordinary courage? How do they achieve that level of grace?"